Hi there. Today I wanted to share with you how to earn money by working from home on the internet with nothing but a laptop or computer. Sometimes even a tablet, iPad or cell phone is enough to help you make some extra cash online. Here are a couple of things you can try. They're free to join and you won't have to fill in application forms, go to interviews or call people up begging for a job. These are all little things anyone can do and they are tasks that take just a few minutes a day. All you will need is an email address and your payment processor details such as your Paypal email. Why do you want to work from home online? There are various reasons people would want to work from home. Single parents who need extra cash can make money while the kids are sleeping. Those who've lost a job and can't find another one can work online. People who've retired and need to supplement their meager pension might want to make money online. Students who need help to pay for tuition could use the extra cash from some online work. The list really is endless. 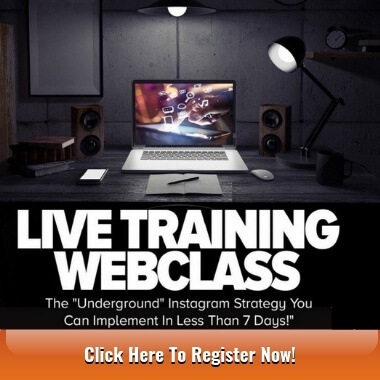 Some people are just plain old tired of working the 9 to 5 and want to build up a full-time income by working on the internet in the comfort of their own homes. The little jobs here won't make you rich overnight but they certainly all add up when you combine a few of them together. 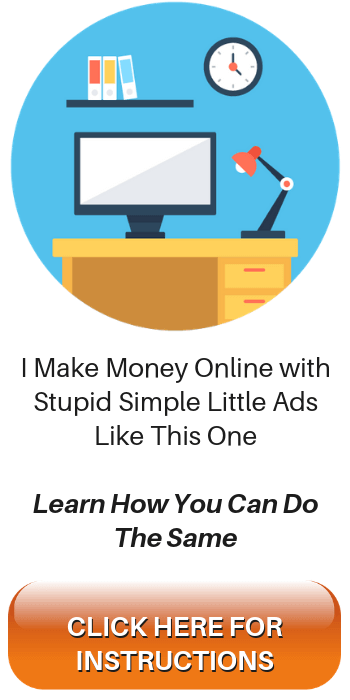 Having said that, at the bottom of this post is a link to a post which is a review of something that I highly recommend for those who are ready to take the plunge and learn how to build a full-time business on the internet with affiliate marketing. For now, though, let's just stick to the basics. Let's get you a few jobs sorted out for complete beginners. 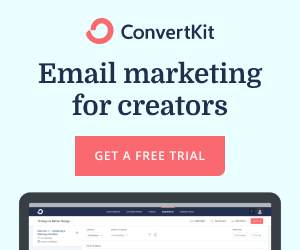 People who have never made one penny online should consider trying these. Like I said above, none of those are massive income streams but it's a great way to get started for free and takes only minutes to start. Sounds cool, right? Okay, it's time for the nitty gritty. The first thing you could try is called PTC. There are gazillions of PTC websites on the internet and they're all free to join as a standard member with options to upgrade to premium at any time you want to. Not essential but you can earn more when you do that. PTC means paid to click. And you can earn money simply by clicking and viewing advertisements. A little bit mundane but very easy. Not very profitable, though, unless you start to get referrals by either renting them or using an affiliate link to get direct referrals (which you will get when you join). Here's a little video of a typical PTC site in action. This one is called ClixSense. I do this one for a couple of minutes each morning and combine a few other PTC sites with it, so when added together I spend maybe 5 minutes per day for all of them to make more money. My earnings are getting better as time goes by because I work on getting referrals. It's best to compound your earnings with PTC, rather than just cashing out when you reach the minimum cashing out threshold. In the video, Lynne Huysamen explains how to use ClixSense. What are the Pros and Cons of PTC? As I mentioned above, PTC or Paid to Click is just pocket money. If you were to join just one PTC and work at that for 2 or 3 minutes a day and cash out every time you reach a minimum number, you will not make much at all. Having said that, combine a few sites together and work on each of them for a combined total of about 15 minutes per day with a cup of coffee and you will make more. Additionally, you can rent referrals from the money you've accrued with many PTC sites. ClixSense doesn't allow rented referrals but you can get direct referrals through your affiliate link. This is compounding your earnings. At first, when you start, you make a tiny amount. When you get to a few dollars, don't cash out. Use those few dollars to rent some referrals and you will see your daily earnings increase. What is my #1 Recommended way to make money on the internet? Okay, now for people who really want to make serious money online then I have an ideal solution for that. Go and read my #1 Recommended way to learn about that. I think you might like it. Don't disregard PTC, though, it's good to build up multiple streams of income online. Never put all your eggs in one basket. Better to have lots of baskets with a few eggs in them than it is to have just one basket with lots of eggs, right? Click the big green button below. Thanks for reading. I'm James, you can call me Jimbo. If you have any questions about ClixSense or other ways to make money on the internet, leave a comment below and I will get right back to you as soon as humanly possible. Take care and bye for now! Previous Post How to Start in Affiliate Marketing Step By Step Guide Next Post Is Opinion Outpost Legit or a Scam? 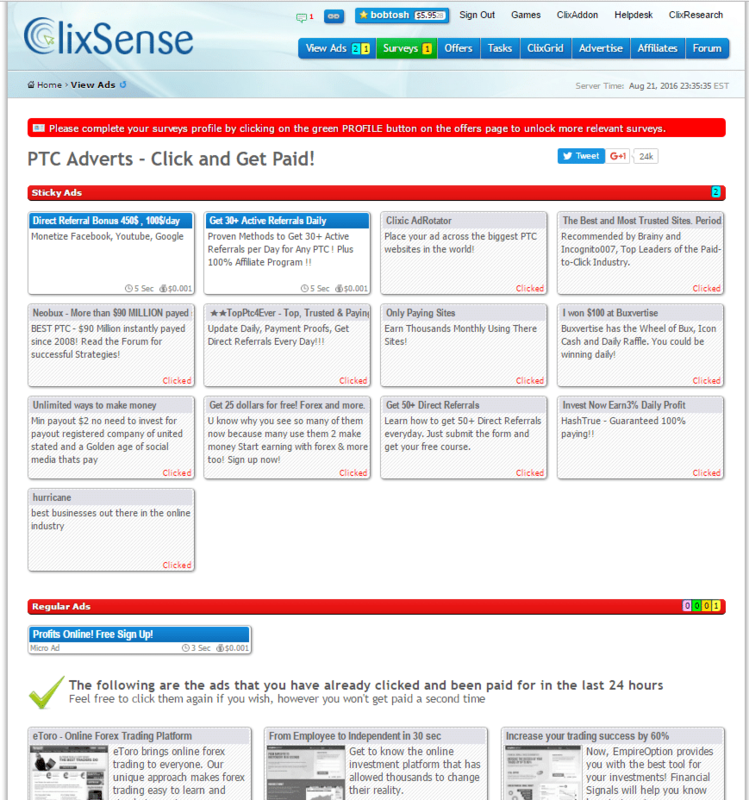 I have tried PTC sites… the money is too small and Clixsense have premium membership that you can upgrade to get access to more click and better paid ads but it is still insufficient to cover the money invested in the membership. I guess the key will be bringing in lot of referral to earn the overriding… but problem is people below will leave soon once they realized that it is not worth the time and effort. Do you have a solution for this? Any better alternative? Yes, I did say the money is peanuts and that’s the case with any PTC site. The thing you must do is be patient, spend 3 or 4 minutes a day on there and build up to a decent amount. It’s free money and takes barely any time. It would be crazy to just do this PTC site on its own. 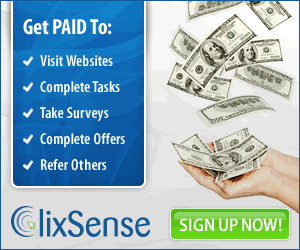 ClixSense gives you an affiliate link so you can get referrals. Unfortunately, ClixSense doesn’t have the rented referrals option, which is a drawback. However, ExpressPaid does have the rented referral option, and I actually prefer that one. Then there is NeoBux, too, which has the rented referrals option. I combine lots of PTC sites together and work on them for about 15, 20 or 25 minutes a day combined. Sure, the money is always tiny money, to begin with. For example, the first couple of months I made about 4 or 5 cents a day on each site, and thought, nope, this isn’t worth it. But I kept going anyway because it was quick to do. I also got to see adverts for companies that I could research and write blogs about. 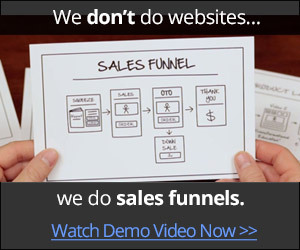 There’s one way to use PTC sites that not many people realize to be a benefit. The compounding effect kicks in if you’re patient and then you will earn more. Get referrals and you earn more. You can make a lot of money with PTC only if you’re patient, get referrals, either rented or direct through your affiliate link and then re-invest your earnings as soon as possible. The increase in earnings can become somewhat exponential. I almost cashed out $5 with expresspaid but then I discovered it would be the worst way to make money. So instead of cashing out my $5, I rented some referrals as an experiment. Sure enough, to my surprise, it made it more worthwhile to continue with PTC. Now I do this with as many PTC sites as I can be bothered with, compounding is KEY! Read My Article on ExpressPaid here. My top recommendation to make money online is the Wealthy Affiliate, which you can read about here. Thanks for your input, Yee! I’ve never really thought about PTC nor did I know about the process. I’ll definitely check it out. Thank you! It’s small money to start with Garis. But by compounding (getting referrals as soon as you reach an amount of money to rent them) you will start to earn more. Then you keep repeating. Really, it works well if you keep re investing what you made and is kind of exponential when you get going. I had overlooked it many times. Not now though, every morning for a couple of minutes I like to have a few clicks, only makes about 4 or 5 cents, but then when I get to a few dollars, I rent as many referrals as I can, then my balance drops to near zero again. But here’s the thing, your earning per day goes up by 10 cents for those few clicks you made because your rented referrals are also clicking and you get a cut of those clicks also. So, it’s quite addictive once you have a few referrals, and just keeps building. Keep the ball rolling. A big mistake is to just cash out as soon as you make enough money to cash out. Thanks for popping in, Garis! Take it easy!